The Swamp Stompers play funky rock and blues with heavy grooves. 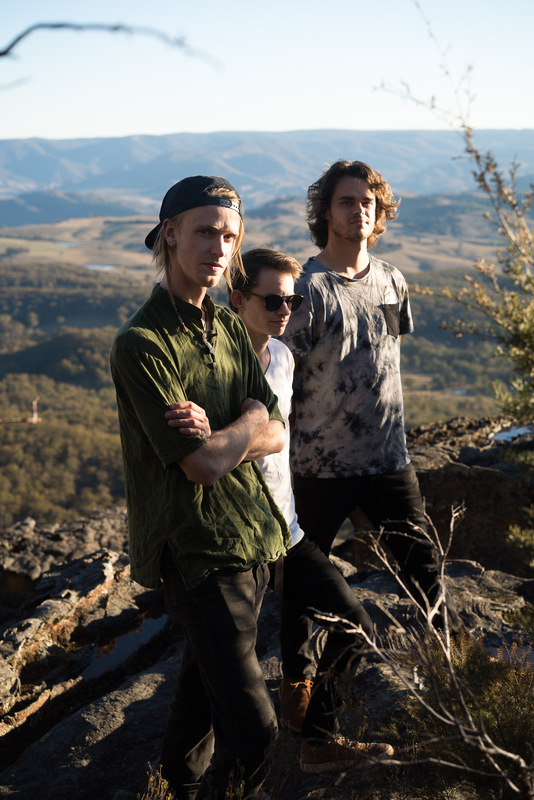 Emerging from the dirty backwaters of Lismore in 2012, the three band members have since been banished to far-flung swamps across Wollongong, Katoomba, and Old Bar NSW. The band sounds like the musical lovechild of John Butler Trio, Led Zeppelin, and Red Hot Chili Peppers, with three-part harmonies, catchy guitar riffs, and didgeridoo soundscapes setting this original blues-rock trio apart from the pack. Since this fateful merging of musical minds, The Swamp Stompers have set about earning themselves a significant reputation as one of the most promising up-and-coming acts to emerge in recent years. The powerhouse trio has stomped their mark on prominent Australian festivals including Caloundra Music Festival (QLD), Blues at Bridgetown (WA), and the Sydney Blues & Roots Festival (NSW). The band is renowned for their incredibly high-energy live shows, with punters and peers left in complete awe by the raw power and finesse displayed by this seemingly unstoppable guitar riff-driven beast. The band’s fourth EP ‘Shadows on the Wall’ was released in September 2018, featuring the new lineup of Corey Legge, Luke Ligtenberg, and Oli Morley-Sattler. The new EP is The Swamp Stompers most celebrated release to date, with the lead single ‘Shadows on the Wall’ receiving regular airplay on Triple J’s ‘Roots n All’ program in late 2018, followed by an impressive 4.5/5 star review. The EP peaked at #8 on the Australian Blues & Roots Airplay Chart and landed at #8 on the AMRAP Regional Community Radio Chart in October 2018.